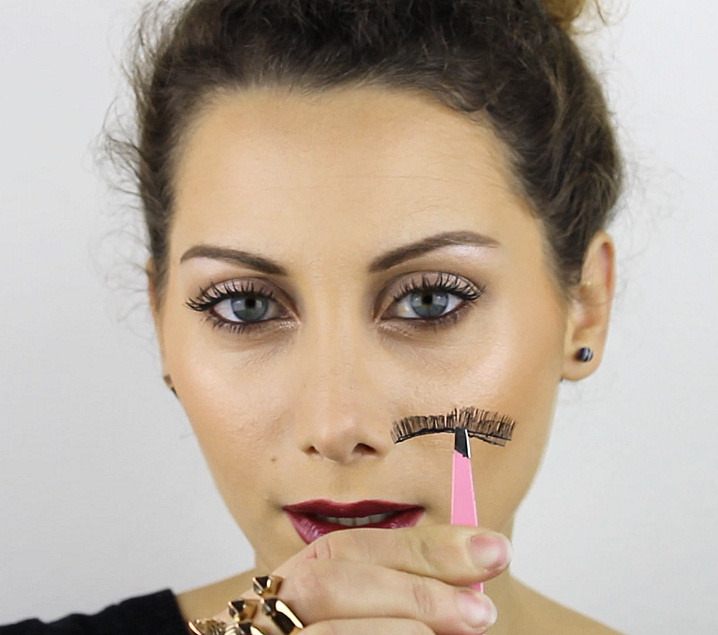 How to apply false lashes video! Ciao a tutti! Ecco a voi l’ultimo video che ho pubblicato sul canale! Tutto quello che serve per applicare al meglio le ciglia finte, per qualsiasi dubbio scrivete nei commenti qui sotto o nel canale! A presto con nuovi video per il tema natalizio! Hello everyone! Here it is the latest video I published on my channel! Everything you need to know about applying false lashes in the best way, for every doubt write me in the comments below or in the channel! See you soon with new videos on Christmas theme! Quick post! Aiuto, ho le occhiaie: come attenuarle in un minuto!